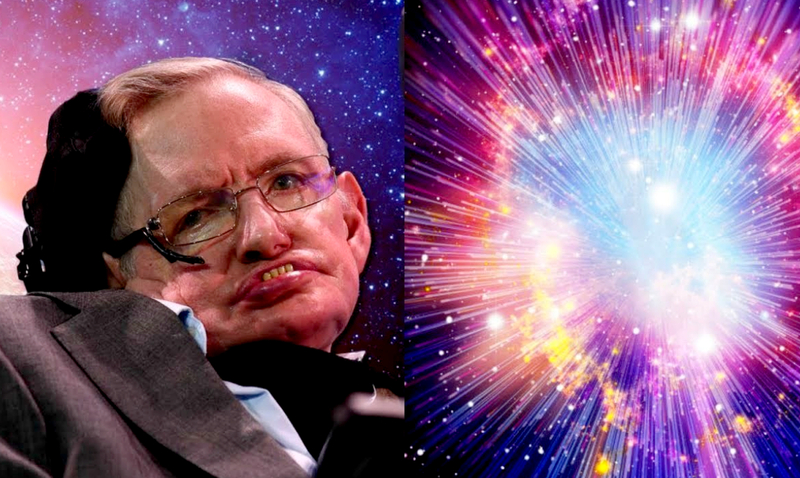 While Hawking has passed, the knowledge he brought forth is still quite present in the world. His final theory was published back in April of 2018 and going through it just reveals how truly intelligent he was. This theory is one that goes over eternal inflation and takes things to the next level, big time. It is co-authored by Thomas Hertog and really brings a lot of different concepts together. The paper was published in the Journal of High Energy Physics and for those who may not be aware basically goes over how eternal inflation (which is the period of inflation the world might have gone through after the big bang) was not as consistent as we might assume. Some parts of the universe did not expand as they were supposed to and others never stopped. This causes the existence of multiverses and various other interesting things. Basically, our universe in itself could be a mere bubble of what is actually out there. Perhaps our bubble has stopped inflating but that doesn’t mean ours is the only one or that others have done the same. The usual theory of inflation breaks down in eternal inflation. We derive a dual description of eternal inflation in terms of a deformed Euclidean CFT located at the threshold of eternal inflation. The partition function gives the amplitude of different geometries of the threshold surface in the no-boundary state. Its local and global behavior in dual toy models shows that the amplitude is low for surfaces which are not nearly conformal to the round three-sphere and essentially zero for surfaces with negative curvature. Based on this we conjecture that the exit from eternal inflation does not produce an infinite fractal-like multiverse, but is finite and reasonably smooth. This theory pulls together a string of theories and predicts that the universe is finite and a lot more explainable than most would assume. While the concept is quite confusing to some, it is very straightforward to most. Whether you agree with it or not it is quite interesting. Hertog plans to test this theory in some ways through looking for gravitational waves that could have been generated by eternal inflation. While right now these waves are too large to detect in the future we may be able to do-so. What do you think about all of this? I for one am quite fascinated. To check out more on this theory click here.